In the de-energized state, the control spool is held in a mechanical central position by the return springs of the solenoids. With control spool symbol "V", this position does not correspond to the hydraulic central position! When the electric valve control loop is closed, the control spool is positioned in the hydraulic central position. Looking for ideal Rexroth Proportional Valve Manufacturer & supplier ? We have a wide selection at great prices to help you get creative. 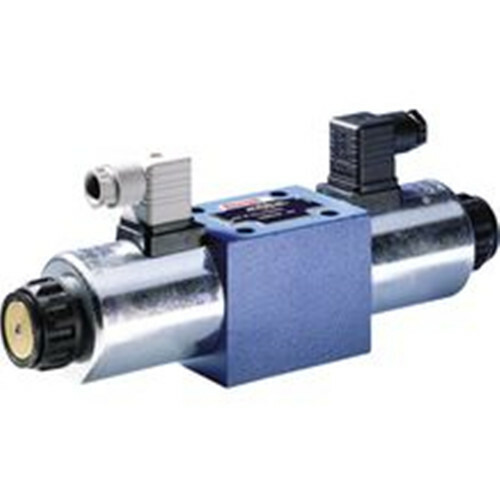 All the Electronic Proportional Control Valve are quality guaranteed. 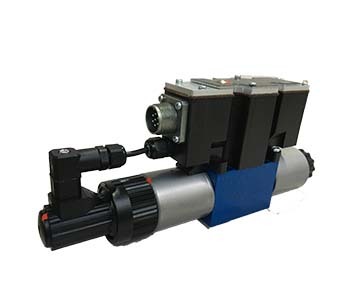 We are China Origin Factory of Electric Proportional Valve. If you have any question, please feel free to contact us.